Good Thursday, everyone. 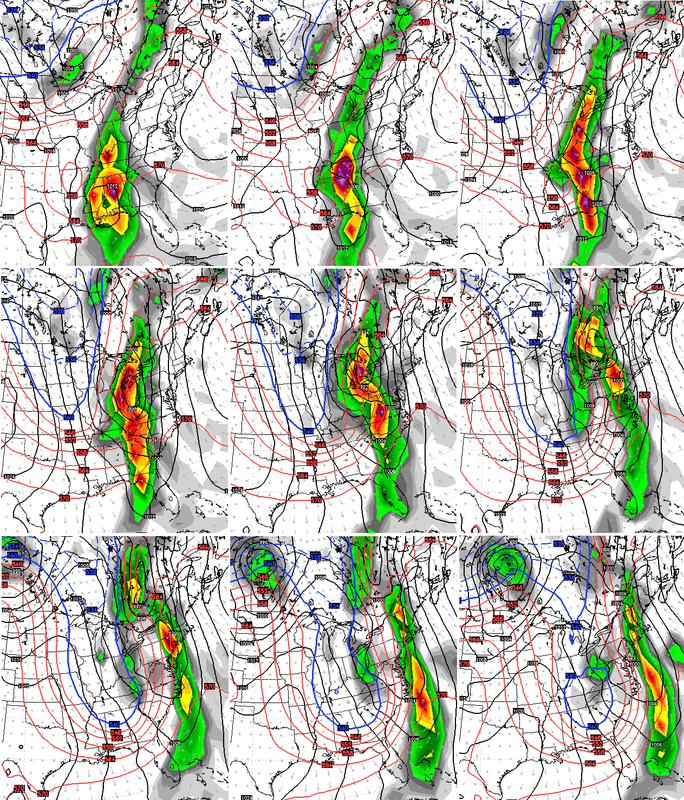 We continue to be in the midst of a gorgeous fall weather pattern across the Bluegrass State. It all changes late this weekend and early next week as rain increases. 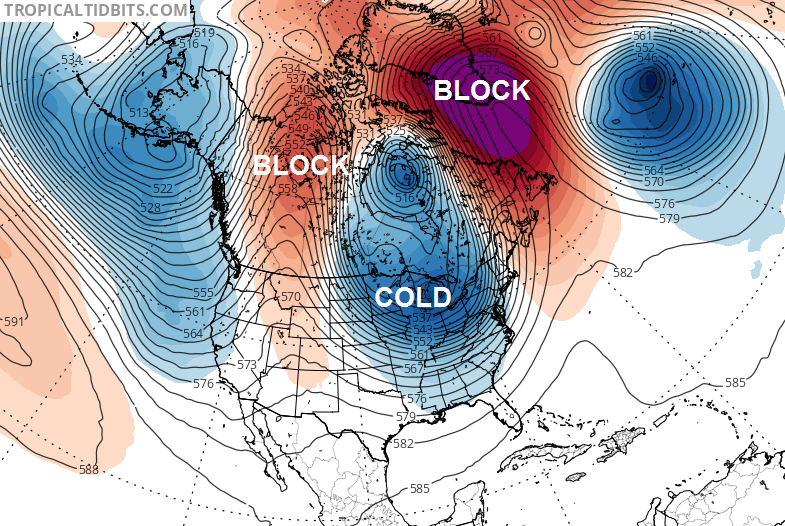 This leads us into a cold setup for the closing week of October. Highs Thursday will hit the 70-degree mark in many areas, with sunny skies rolling on. Those numbers will climb Friday and Saturday, with highs from 70 to 75 for much of the region. Enjoy these nice days, because those changes roll in later Sunday. Highs in the 40s will be possible by Wednesday. It might also produce a few snowflakes across the Appalachian Mountains. 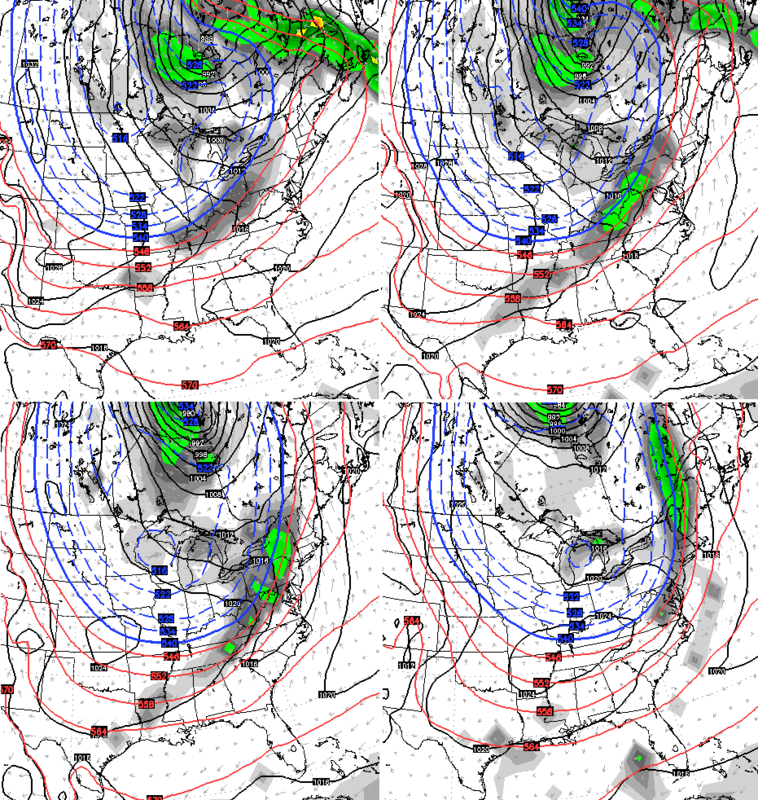 Can that get some snow flying across areas of the Ohio Valley? It’s too early to tell, but the air is frigid for late October. 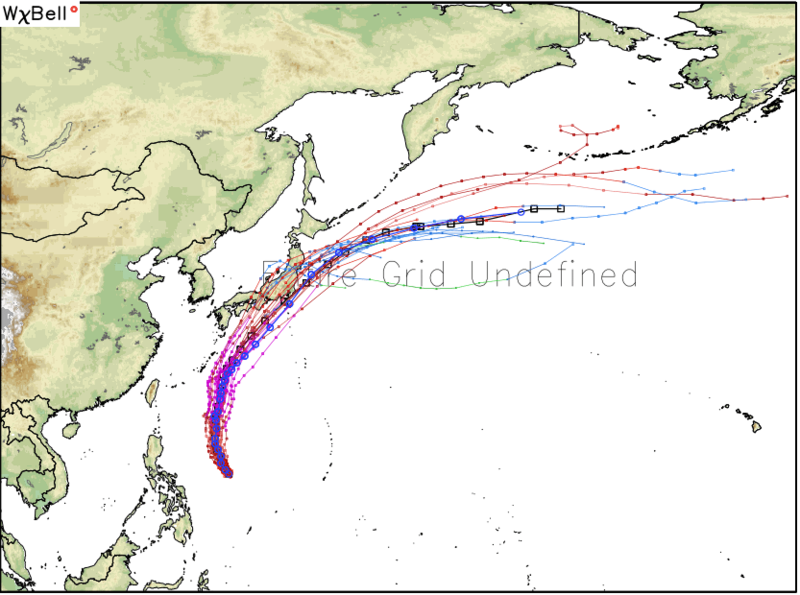 Lan will become a super typhoon as it heads toward Japan then curves northeast. That kind of track usually signifies a deep buckle in the jetstream across the eastern half of the United States.